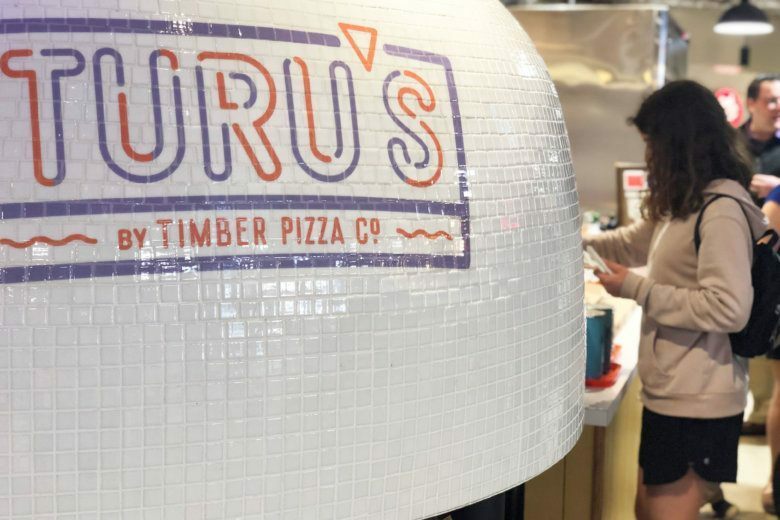 Community Spotlight: DC’s Timber Pizza brings New York slices to Va. The wood-fired pizzas from D.C.’s Timber Pizza Co. are a favorite among critics and locals, alike, and now, Virginians don’t need to venture into the District for a taste. 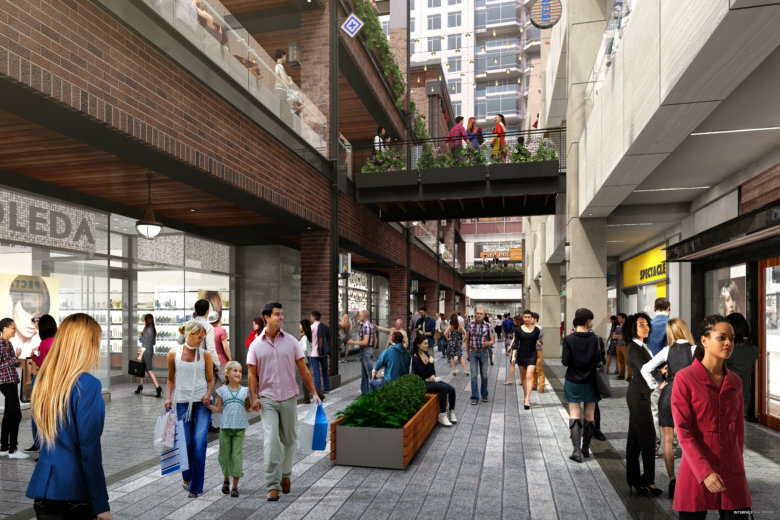 Ballston Common is now Ballston Quarter. It doesn’t look anything like the original mall. 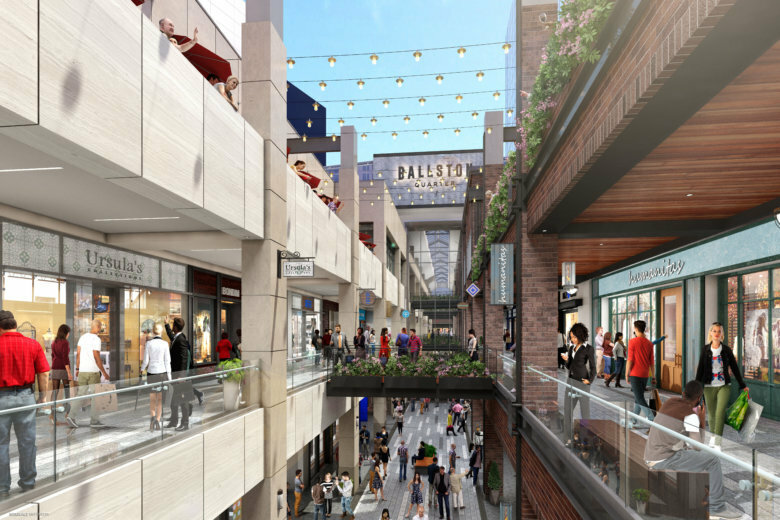 Ballston Quarter has risen from the construction dust of Ballston Common, and is finally open to the public more than two years after work began to overhaul the long-stagnating interior mall. 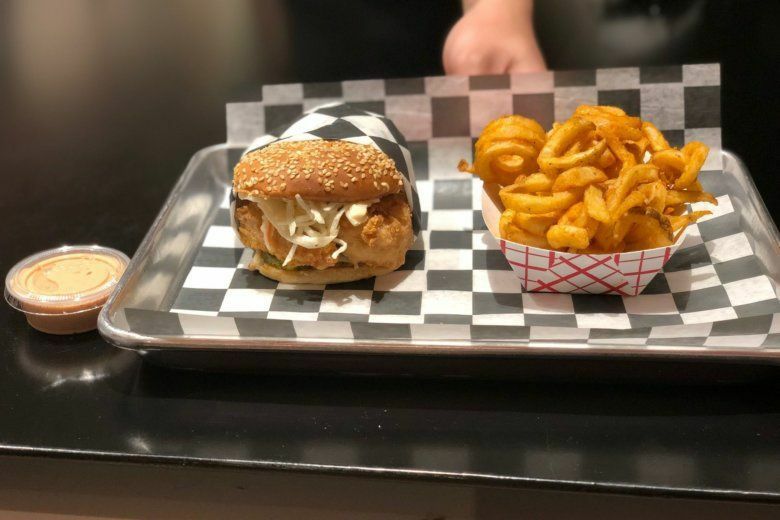 Ballston Quarter just opened another culinary business, but this time it isn’t a restaurant. 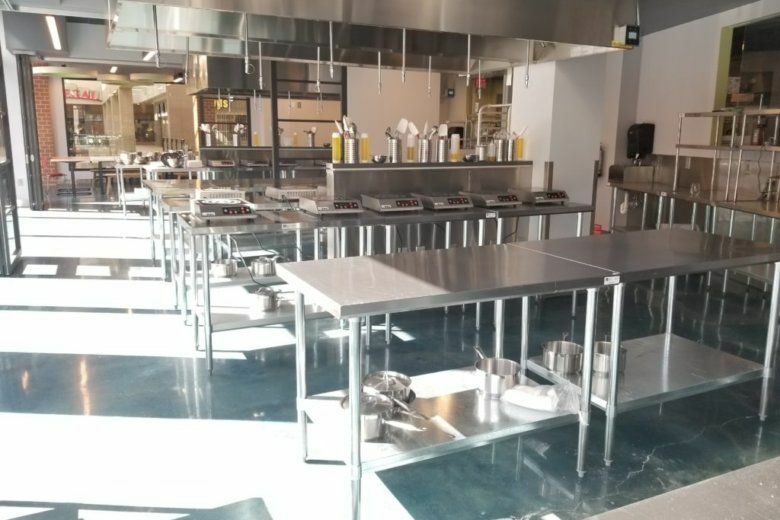 The newly-renovated mall welcomed Cookology Culinary School last week to its third floor. 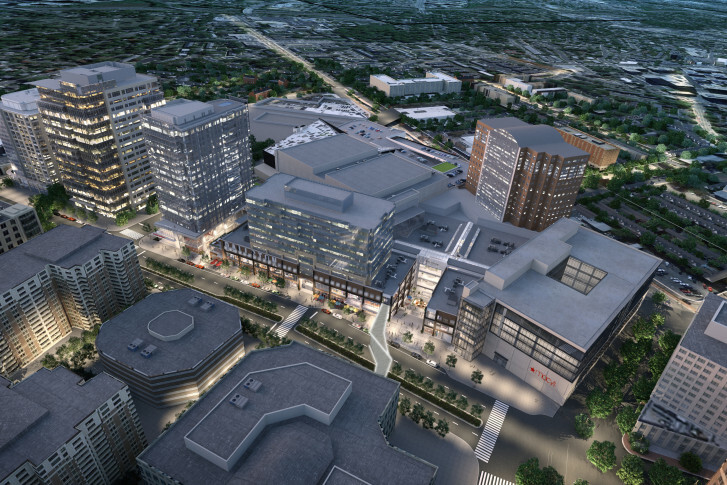 Developer Forest City has released a list of additional retailers that have signed on at Ballston Quarter, its ambitious 850,000-square-foot total redevelopment of the Ballston Common Mall, and many are local to the Washington region. 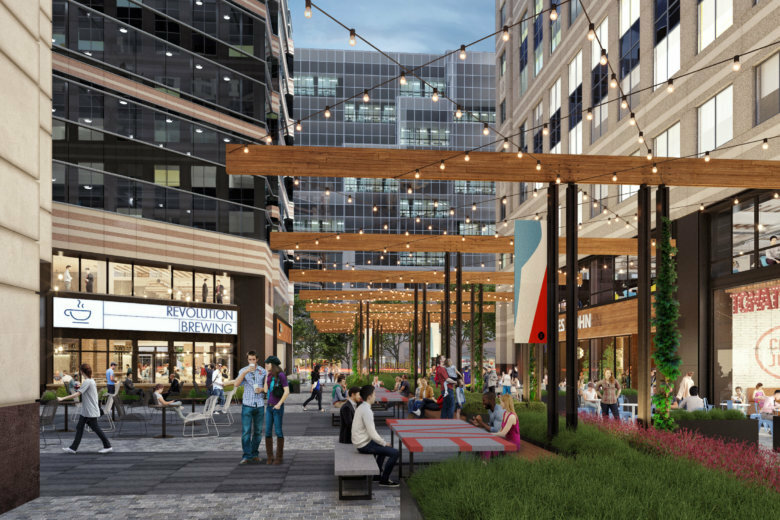 Ballston Exchange, the redevelopment of two Ballston office buildings formerly known as Stafford Place I and II in Arlington, is adding several eateries to the list of tenants. 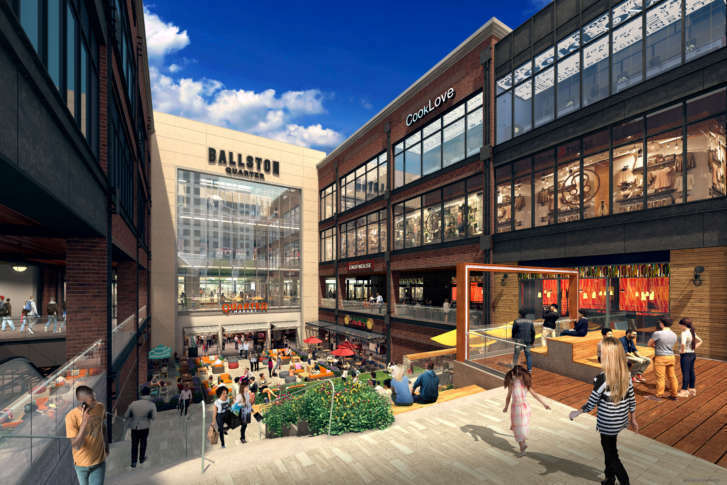 The developer behind the planned transformation of Ballston Common Mall into Ballston Quarter is going heavy on “experiential” offerings, including cooking classes, live-action entertainment escape rooms, bowling, bocce, karaoke and an indoor play-and-learning center for young families. See photos.